To accompany the sample problems that appear on this website I am working on creating some math background information. This is not area that I am an expert but I have been working towards improvement. Several of the sample problems require the use of trigonometric functions or “trig” for short. Understanding what a “function” is a good first step. 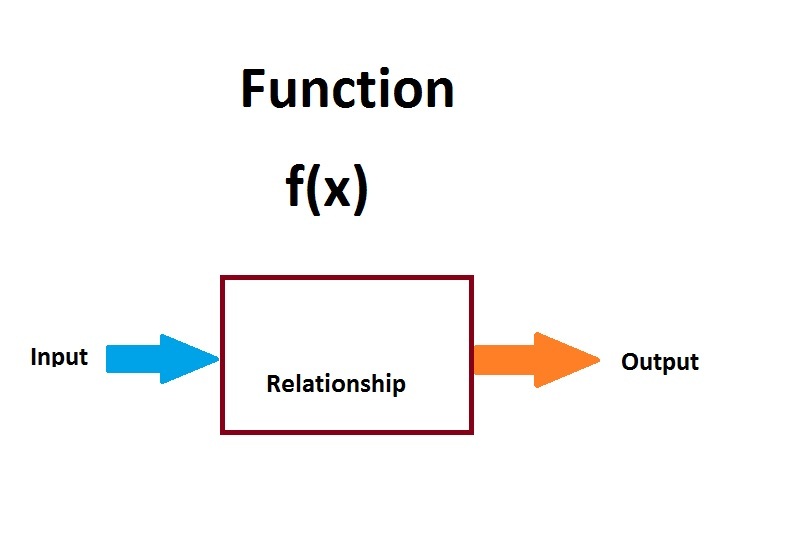 In a function there is an input variable and an output variable that is the result of some process performed on the input variable. 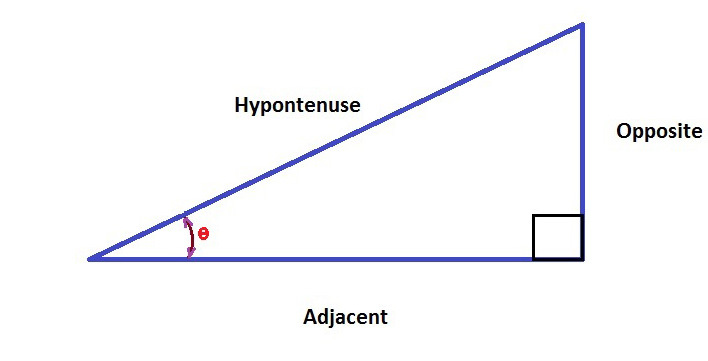 For a common basic trig function the input will be an angle in degrees and the output will be a decimal number. You will notice the additional three trig functions have the fractions created by the sides inverted which is known as the “reciprocal”. In the past people might look up trig values in tables or use a scientific calculator. 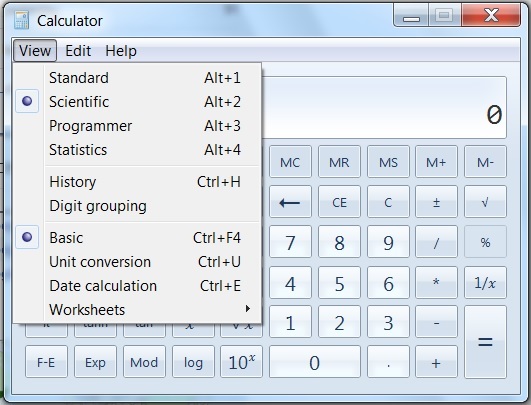 The Windows operating system includes a calculator that can provide the functions when viewed in scientific mode. 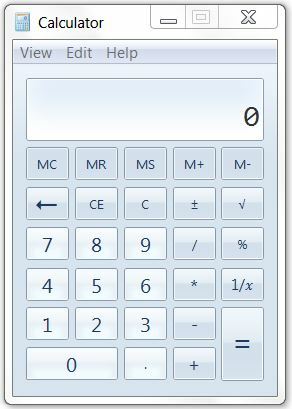 Calculator that is part of Windows operating system found under Accessories. Clicking on the View menu and selecting Scientific will give trig functions. Another corresponding set of functions are available that use the value of two sides and output the corresponding angle. The input is a fraction created by the values of the two sides. These functions are known as the inverse trig functions the confusing part is that the notation may differ. The functions may be shown like the regular trig functions with a -1 superscript; example tan-1 or with an “arc” prefix. Using the arc avoids the issue of confusing with exponents. 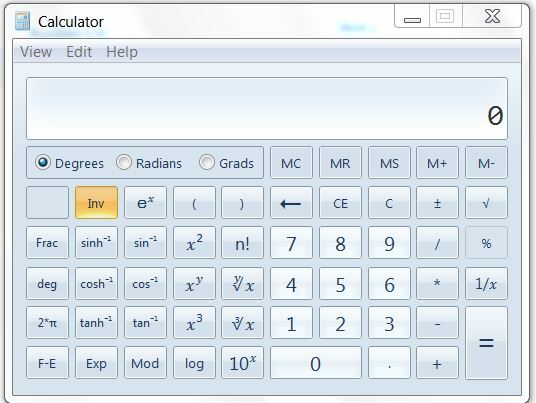 I will demonstrate how to use the Windows Calculator to use the Arctangent function. Pressing the Inv key will convert the trig function keys to the corresponding inverse trig function. 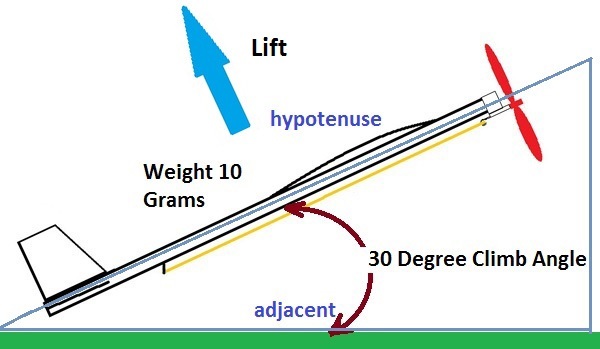 It is interesting to check this in reverse using the 11.3 degree glide angle and the travel distance of 5 meters.